This is a great idea! I'm honestly a little surprised they didn't make him before Korra. Maybe the bald head scared them off? Idk. Also, ITEM #144351 has a glider, so they could possibly modify that. Or just make a glider he could hold in his hand as a staff. I don't know... I think what they did with Saitama actually made sense because a face plate's outline would look pretty ugly on his bald head. Unless GSC decided to use Aang's Season 3 Fire Nation look (where he wasn't bald), I don't really see any way around it. I'm sort of surprised korra got one before Aang tbh. Me, too! Don't get me wrong, I'd definitely love to see a Korra figma or scale figure, but Aang should have gotten a Nendoroid first. 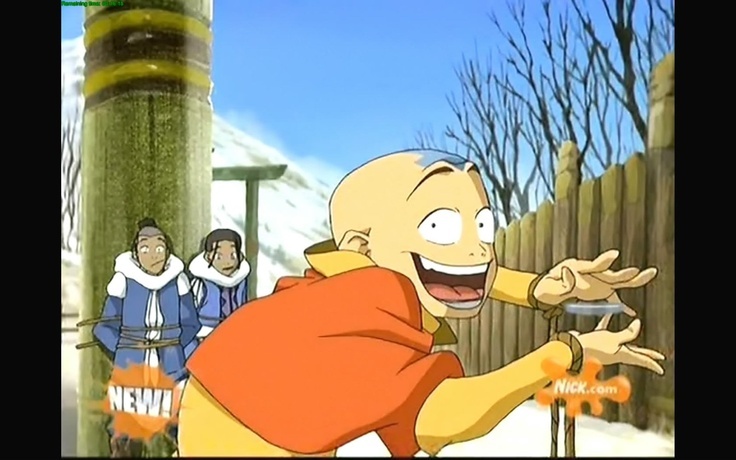 An Aang nendo would be great!!! I just hope they don't give him the Saitama treatment and make him a head only without exchanging faces If they ever made one... I'm sort of surprised korra got one before Aang tbh. ZoidsFanatic (2 years ago) #15692594snip. Dude you are too OP in spamming power. I would buy Nendos (and scales and Figmas) of pretty much any of the main characters from both Avatar series. Zuko would be an immediate purchase. A Toph nendoroid would be so cute. But then I would want the trio of Azula, Ty Lee, and Mai. Would be great. Though I would want Zuko, katara and toph aswell then.